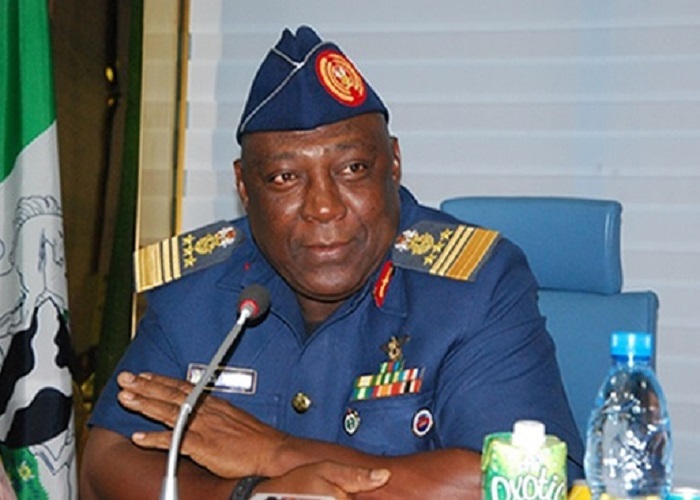 The Nigerian Air Force (NAF) says the driver of Air Chief Marshal Alex Badeh, former Chief of Defence Staff (CDS), is alive and receiving treatment at an air force hospital. Badeh was shot dead by unidentified gunmen on Tuesday night on his way back from his farm along Abuja-Kebbi road. Pictures of the scene of the attack emerged online and attracted mixed reactions from Nigerians on the social media. It was earlier reported that his driver was shot dead alongside him, but Nigerian Air Force has described such information as false.